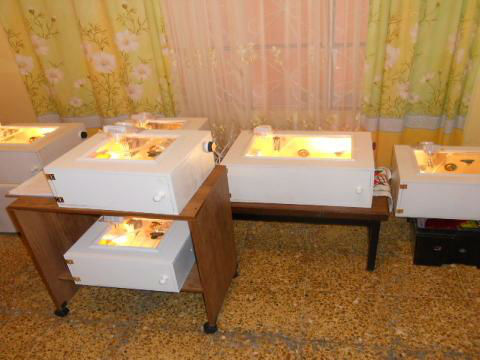 The Eco Incubator is a high-efficiency unit for incubating eggs from oviparous animals, such as chickens and iguanas. Made from expanded polystyrene (EPS), the Eco Incubator helps retain heat within the unit, leading to greater energy efficiency and a higher percentage of viable embryos. The simple controls of its electrical components make the Eco Incubator easy to use for untrained users.